I would like to know how many people would be interested in buying my tow bar bracket set up? 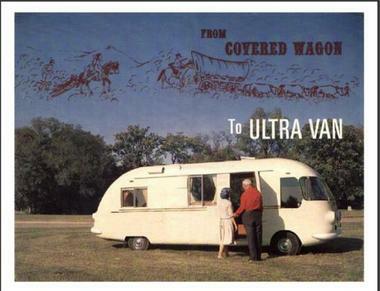 You must have an early style Ultravan. It can NOT have angle braces that run all the away under the coach from the lower control arm pivot mounts to the other side. Last week I had one person who might be interested in my (1st generation) Tow Bar Bracket setup. I went to the machine shop yesterday for something else and was told that this item can come with a quantity discount. I will be taking the original ones in to get the quote. Being Positive! Helping others - Doing what it takes to KEEP our Ultravans ALIVE!! I just purchased 277 and have Dan Shelby (previous owner of 364) overhauling it. It's a 110 hp but he is going to rebuild it to a 140. I would be interested in your tow bar kit.